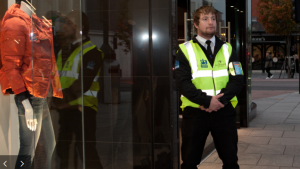 Trust Patronus Security to cast a watchful eye over your business & assets. We are professional, adaptable and reliable, providing a full range of security services covering Exeter, Plymouth, Torquay and Taunton. We can also provide our services throughout the rest of Devon and Somerset. 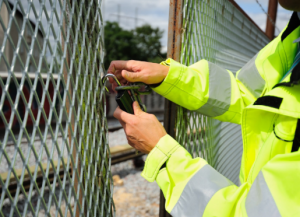 You can view our full range of security company services below and click to view more information. 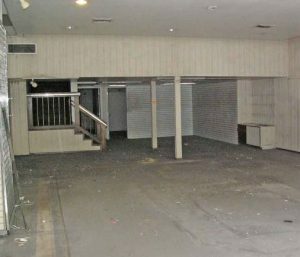 Do you have an empty building that needs safeguarding against vandalism or unwanted visitors? 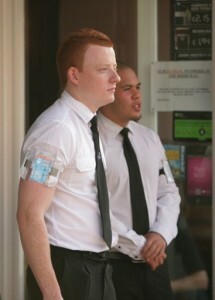 Patronus Security is currently recruiting for SIA licensed Door Supervisors and Security Guards. Please contact us if you would like further information.